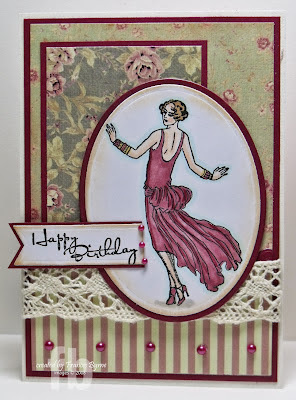 It's challenge time again here on the CCEE Stampers blog. 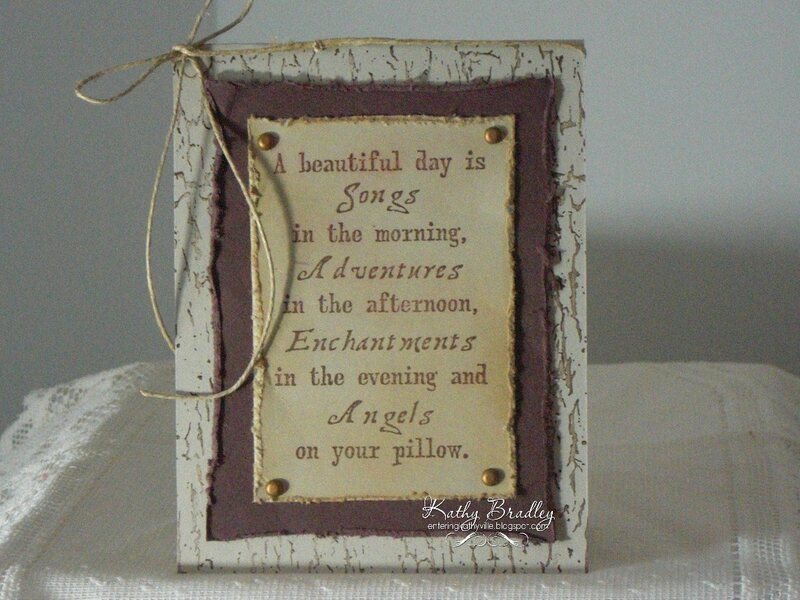 Being a brand new month it is time to announce our challenge hostess for June which is Kathy Bradley. 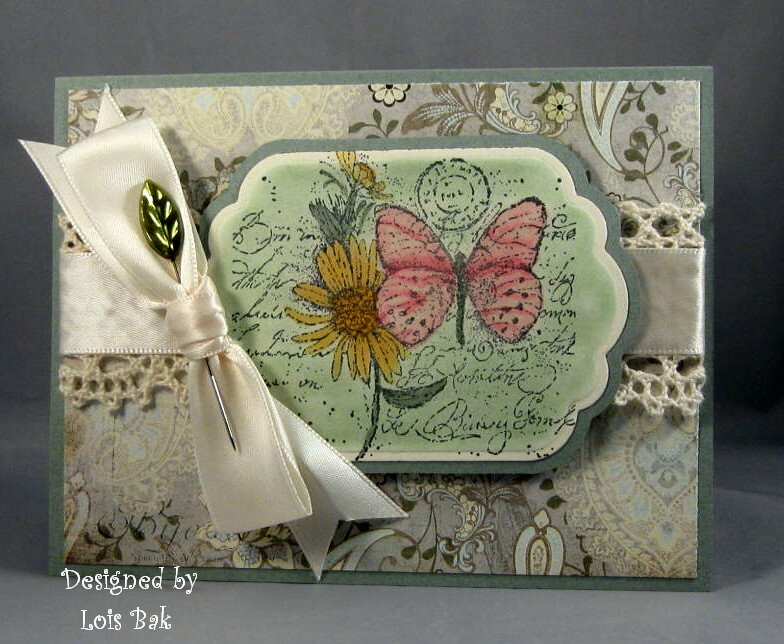 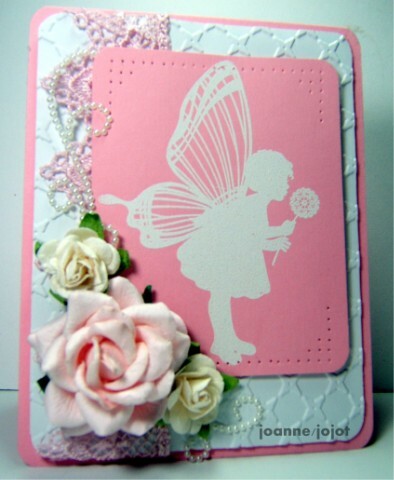 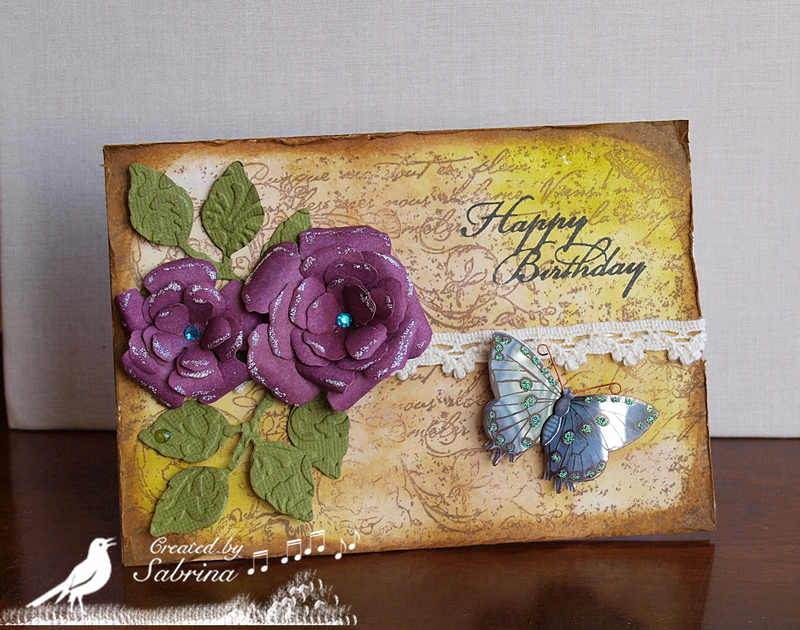 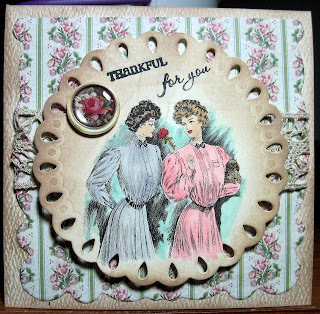 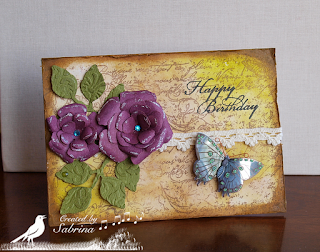 To start off her challenges for the month Kathy has challenged us to create a card that has a vintage feel. We'd love to have you play along. 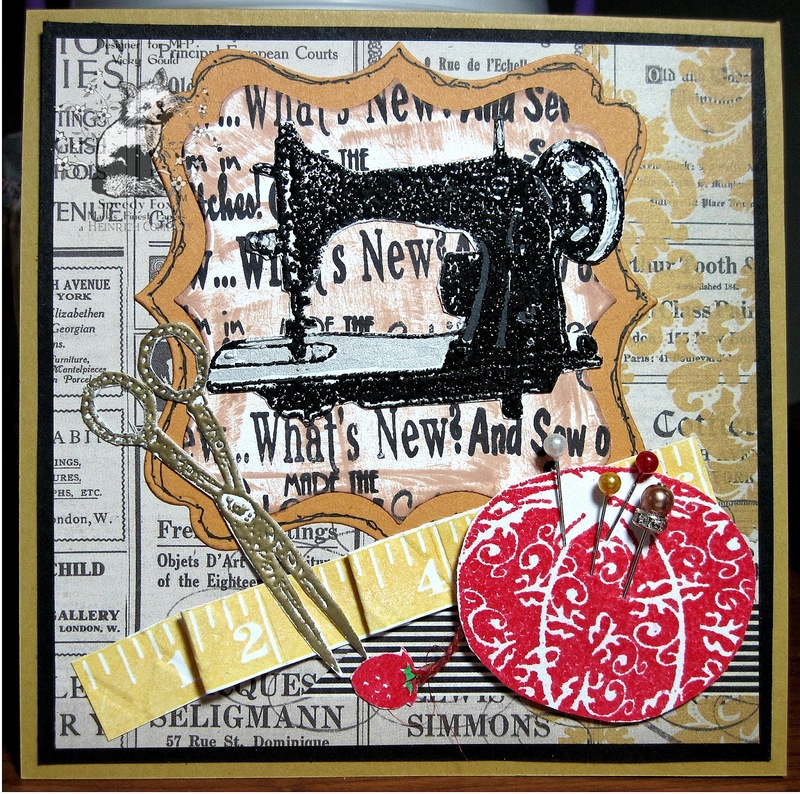 All you have to do is create something using the above challenge, and upload it to your blog and/or to your SCS Gallery using the keyword CCEE1223. Don't forget to come back here and link it on Inlinkz so that everyone else can see your card too! 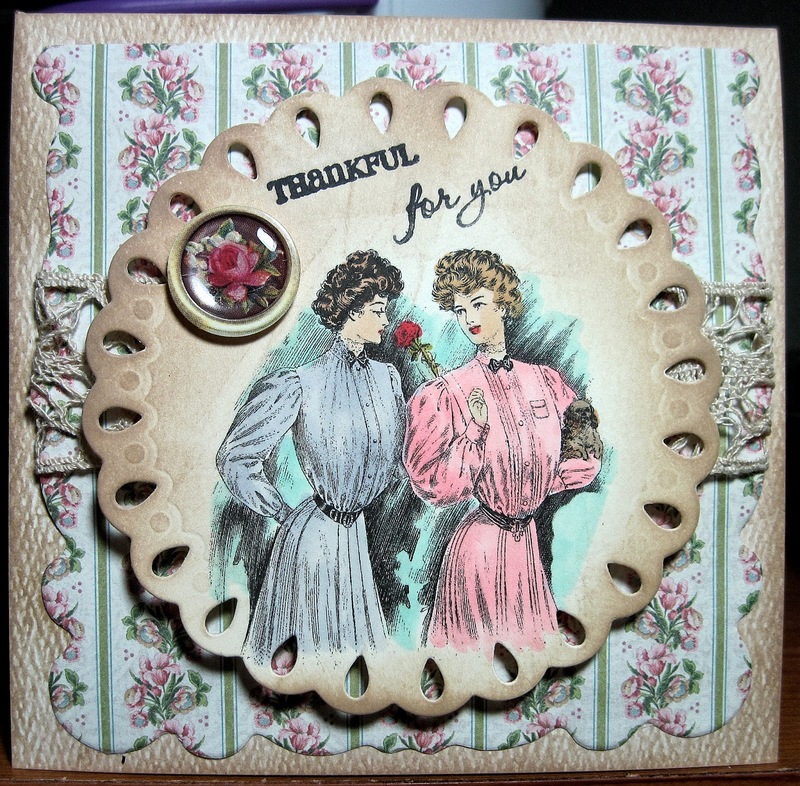 Thank you for the fun challenge -Great DT inspiration.